Depending on whether you are a new or existing patient we offer two means to arrange appointments online in a secure manner. The cost of a new patient dental health examination is £75. The cost of a new patient direct access hygienist appointment is £66. Please note we require payment in full prior to your attendance in order to secure the booking. This can be paid online by Paypal or credit card via the link on your confimration email or on our Secure online booking page. Alternatively if you telephone the practice payment can be taken over the telephone. If payment is not received by our next working day the appointment will be cancelled to make the time available to other patients. Because there are a wide variation in the types of appointments that existing patients may require you need to contact the practice to book an appointment. 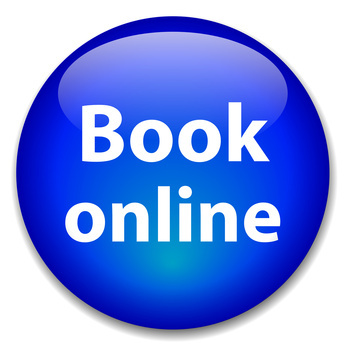 So if you have visited the practice before you can use the online appointment request form and we will contact you to make your appointment.